Our Hideaway Guides are the definitive resource for planning your next adventure. These regional guidebooks include restaurant recommendations, seasonal tips, touring maps, notes on not-to-miss experiences and, of course, the perfect place to stay. Not a member, or know someone who loves travel? 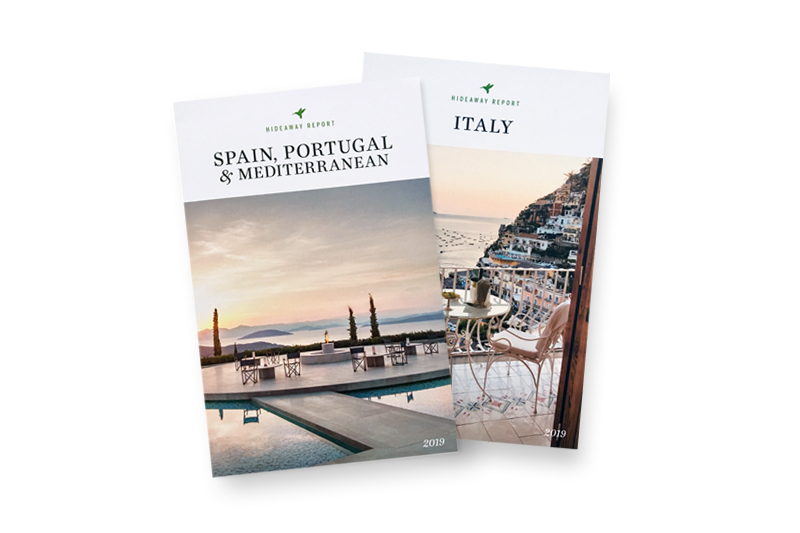 You can purchase individual guidebooks here, or call (800) 375-4685 today to join.